Say yes to Mobile & Laptop Repairing Courses in Tilak Nagar Now! At present stage, the market is full of job opportunities in the field of technology. Mobile repairing and training in Tilak Nagar specifically is prominent. Hi-Tech Institute is looking for passionate students who are willing to work. Dream more, and think bigger. Fulfill all your dreams with the help of mobile repairing courses in Tilak Nagar. They have expert trainers who teach students and excel them in mobile and laptop repairing. 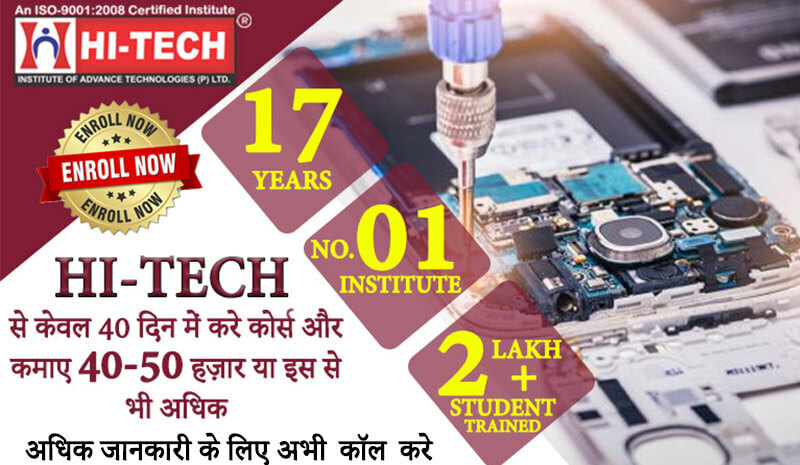 Do not waste your quality time rather invest it in mobile and laptop repairing courses in Tilak Nagar. 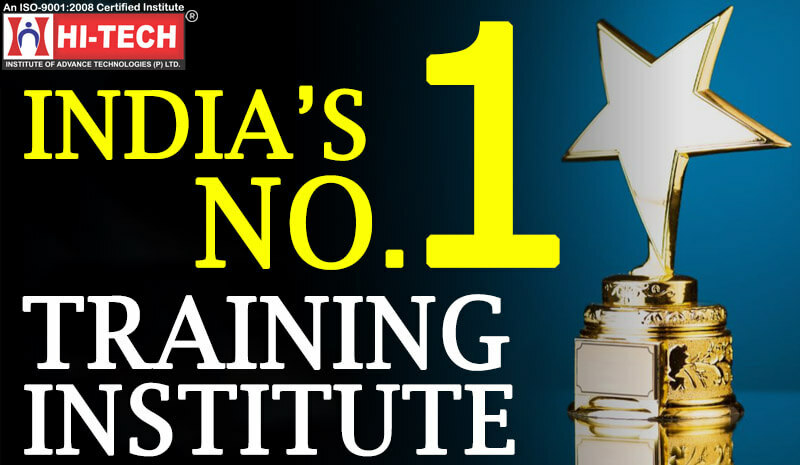 Hi-Tech has extensive infrastructural facilities for providing standard mobile, computer hardware and laptop servicing course. We make use of the projectors, SMD Machine, Oscilloscope and LCR Meter and other latest tools and techniques for mobile and laptop repair classes. We also introduced special service centre classes, personality development classes along with workshops for enhancing the technical and communication skills of the students. What are you waiting for? Hurry up! 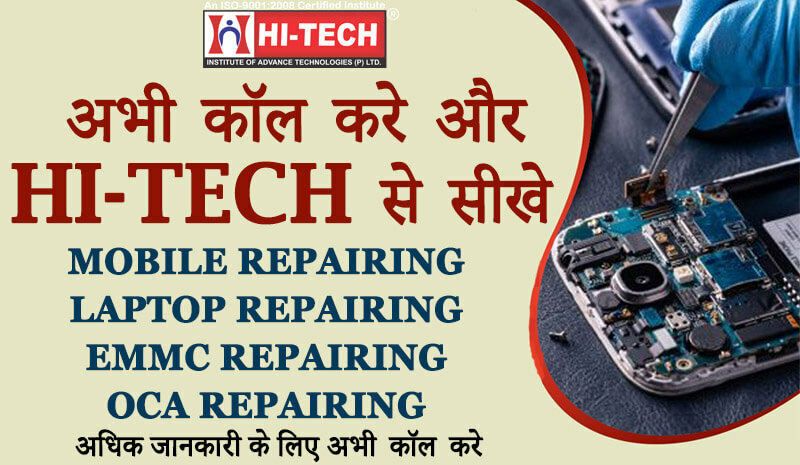 Visit our branch and join Mobile repairing course in Tilak Nagar. It is never too late to be successful.